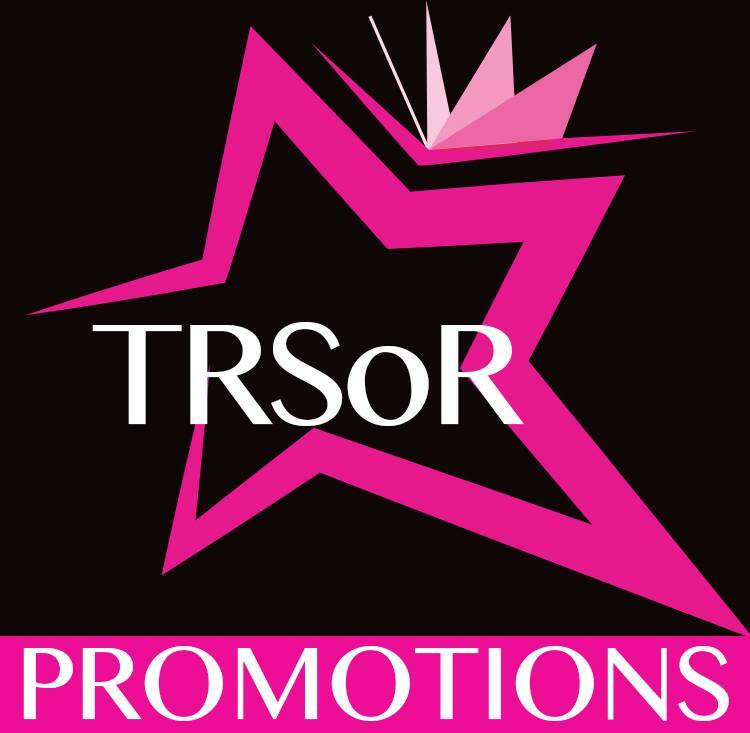 Surprise Cover Reveal from Geneva Lee! 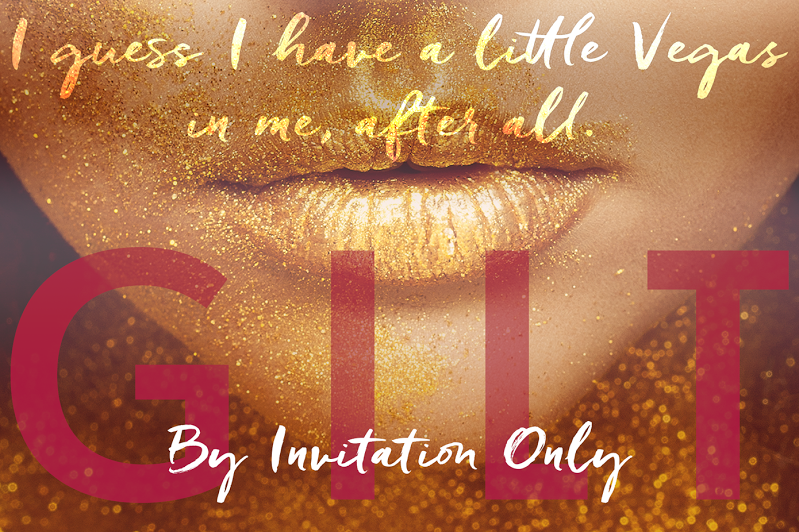 Gilt: By Invitation Only releases on May 31st! 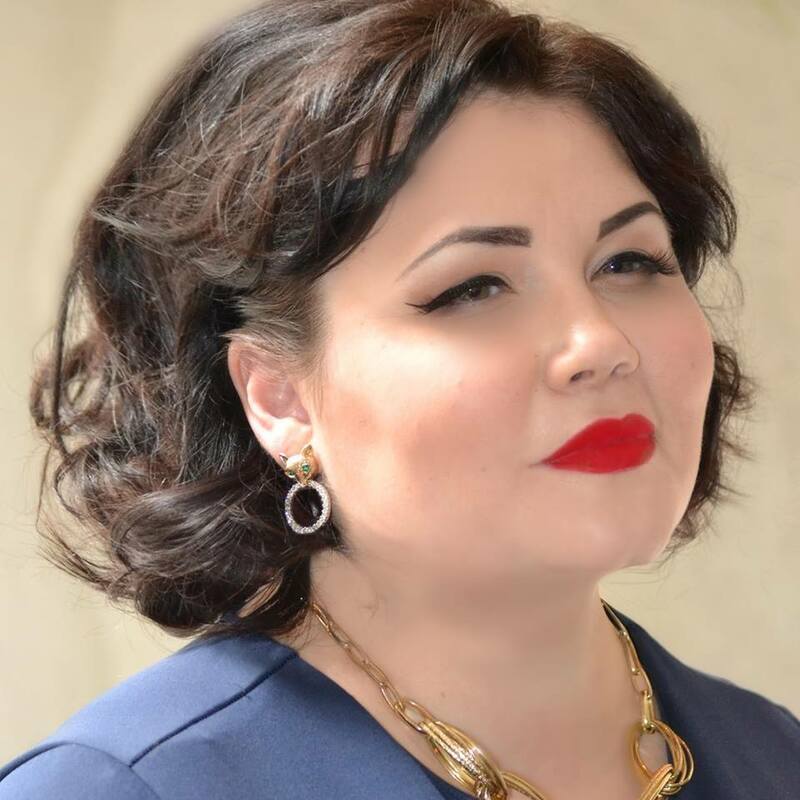 Geneva Lee is the New York Times, USA Today, and internationally bestselling author of The Royals Saga. When she isn’t writing, you’ll find her traveling, buying unnecessary shoes, or drinking champagne. She lives in Kansas City with her family. 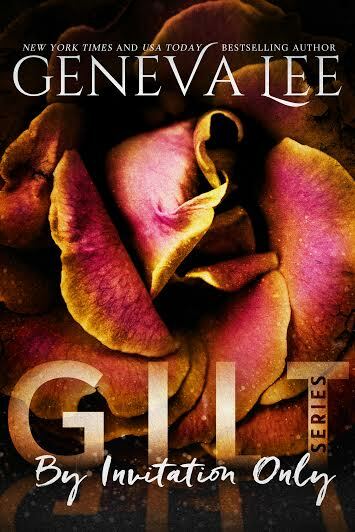 Posted on May 17, 2016, in Cover Reveal and tagged Cover Reveal, Geneva Lee, Gilt Series, Gilt: By Invitation Only. Bookmark the permalink. Leave a comment.